The Low Carbon Kid: What is One Planet Development? Something special is happening in Wales. The country is using legislation to shift itself into a very different direction from England. It wants to be more sustainable. It wants to reduce its ‘ecological footprint’ to a level that’s fair compared to the rest of the planet’s population and resources. 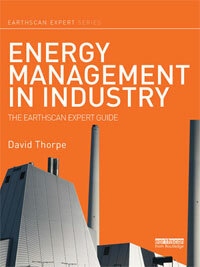 Spearheading this approach is the notion of One Planet Development. 4.5.11 Closely aligned to the commitments to tackling climate change is the Welsh Government’s approach to reducing the ecological footprint of Wales. 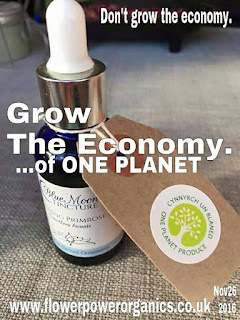 Our Sustainable Development Scheme sets out an ambition for Wales to use its fair share of the Earth’s resources, where, within a generation, our ecological footprint is reduced to the global average availability of resources – 1.88 global hectares per person. 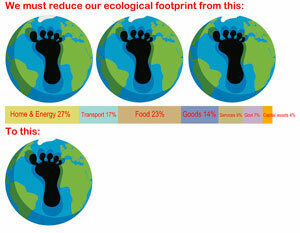 The current footprint shows that, if everyone on the Earth lived as we do, we would use 2.7 planets worth of resources. Reducing Wales’ ecological footprint will require a large reduction in the total resources used to sustain our lifestyles. The policy and guidance set out here in PPW will make an important contribution to reducing our footprint, whilst delivering sustainable development and tackling climate change. 4.15.2 One Planet Developments may take a number of forms. They can either be single homes, co-operative communities or larger settlements. They may be located within or adjacent to existing settlements, or be situated in the open countryside. Over a reasonable length of time (no more than 5 years), to provide for the minimum needs of the inhabitants in terms of income, food, energy and waste assimilation from land-based employment. No criteria of this nature have yet been determined for urban or peri-urban developments but something comparable is anticipated at a collective community level. I believe it is therefore urgently necessary for planning guidance to be set for making both new and existing settlements satisfy, collectively, the criteria to be measurably ‘one planet’ within a generation. Meanwhile, I run courses on how to do this, based on my book, The One Planet Life, which is a kind of manual and ‘big book of everything’ for sustainable living. The One Planet Council, of which I am a co-founder and patron, is also a great source of help, both on its website and Facebook page for anyone wanting to do this or find out more. Anyone wanting to pursue this life in Wales, in the open countryside, where one is not normally permitted to build a home, must satisfy the above criteria. In England, sometimes a Local Development Plan can have similar criteria, or an authority can use a Section 106 agreement to permit it, as with Hockerton Housing Project. To prove their claim in Wales, applicants must submit a planning application containing a ‘management plan’ that sets out their plans to meet these criteria. This includes detailing the land-based businesses they will run to support themselves. 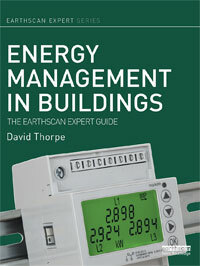 When you have secured planning permission you have five years to meet the criteria. You can also use the ‘one planet’ label on your products that has been developed for marketing purposes by the One Planet Council. The great advantage of this approach, and its ‘unique selling point’, is that it is measurable and provable. There is no doubt that your life will be a little more sustainable. Many times you hear claims about the sustainability of lifestyles or products and developments, but there is no way of knowing how true they are. Above: a screenshot of the Excel-based calculator. 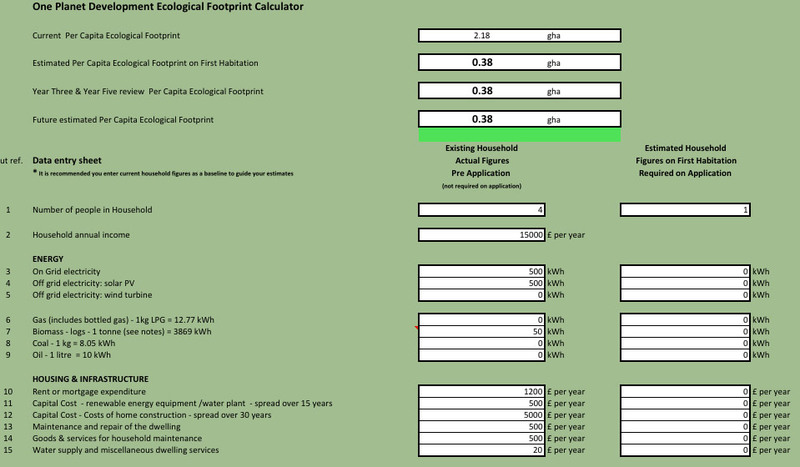 It uses your expenditure as a way of working out your ecological footprint (click to enlarge). 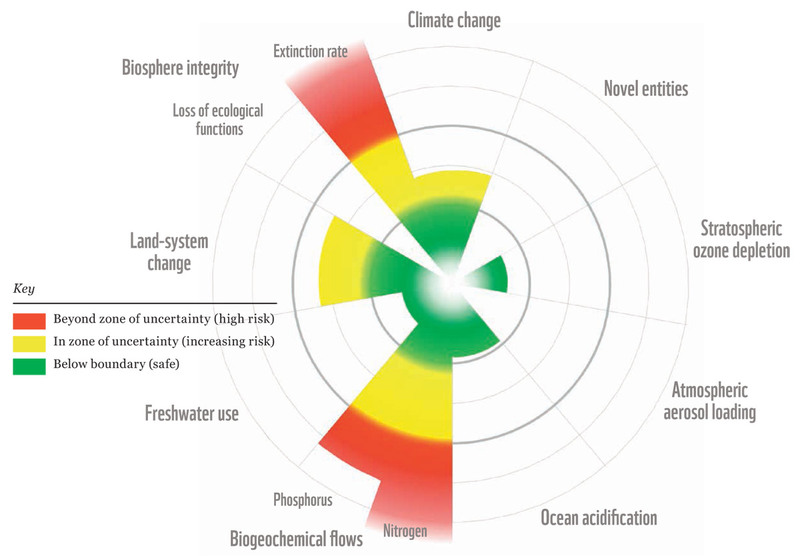 As defined by the environmental charity WWF, there are nine ‘planetary boundaries’. Every couple of years WWF produces a brilliant survey called a ‘Living Planet Report’. The last one, in 2016, said that of these nine limits to growth, four have passed safe levels: climate change, biosphere integrity, biogeochemical flows and land-system change. WWF says that humanity now needs the regenerative capacity of 1.6 Earths to provide goods and services we collectively use. But the per capita ecological footprint of high-income nations dwarfs low- and middle-income countries. What will happen if 11.2bn people want North America’s standard of living? 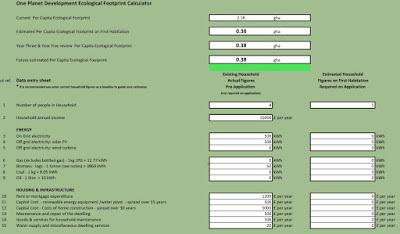 Ecological footprint is measured in ‘global hectares’. It divides the ‘biocapacity’ of land (supply) by human consumption levels (demand). The biocapacity is a measure of the pollution land can absorb and the services and resources it can provide. The demand is the population level times the consumption level. The result is an average of hectares per person, if it were distributed equally between everyone alive. A hectare is 2.47 acres or 10,000 square metres or 0.01 square kilometers. According to the last report, the fair level is 1.7 global hectares per person. Not very much. It is the level of the world’s lowest consuming countries, in Africa and the Indian sub-continent. 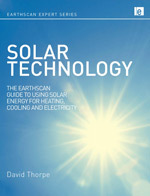 So we in the UK must move from an average level of three times this (as if, if everyone were living this way, we had three planet Earths – if only!) to one. To go back to Wales, the law there contains a goal to make this shift in one generation. One Planet Living is about showing the way. It is the start of an immense and difficult journey. 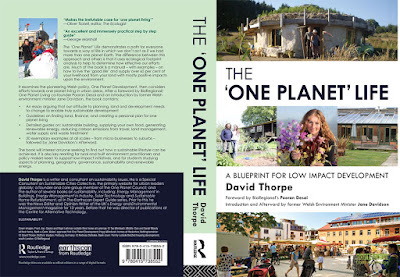 To buy The One Planet Life, click here. 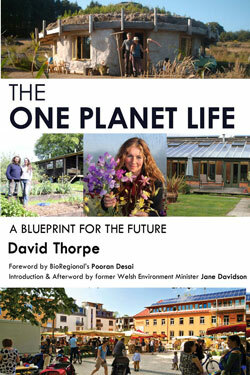 To enquire about hosting a workshop or course in One Planet Living, email David. The next post in this series will be about moving from individual to collective one planet living, in other words show towns and cities can shift their consumption levels.